Is trouble an adjective, a verb, a noun, or what? I was very excited to see the subtitle of this book by Samuel A. 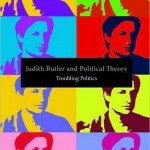 Chambers and Terrell Carver: Judith Butler and Political Theory: Troubling Politics. Like me, Chambers and Carver are interested in giving serious attention to Butler’s idea and practices of troublemaking. Excellent. As political theorists, their focus is on the politics of troubling. Connected but different, my approach is on the ethics of troublemaking and troublestaying. Our goal in this book is to explore the types of trouble that Butler has got herself and her readers into, to investigate the manner in which she has made trouble and to track the effects that her troubling has had on politics and the political. 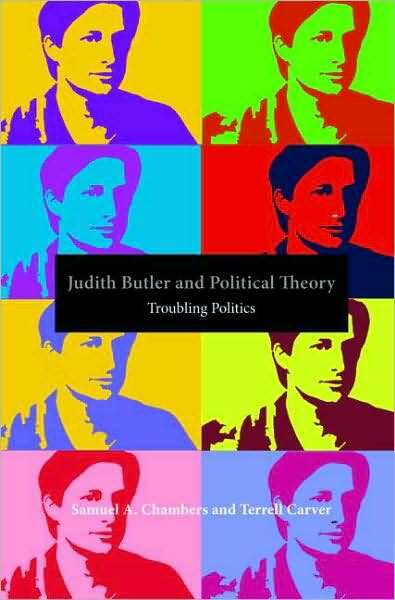 In so doing we seek to bring Butler into clearer view as a political thinker–to bring to light her political theory as a politics of troubling and troubling of politics (2). First, the troubling in troubling politics is an adjective. The vision of politics that comes out of Butler’s work is troubling (as in worrisome, disturbing, unsettling, problematic) to many theorists/activists. These critics describe Butler’s politics as troubling to indicate that there is something not quite right about her project, especially her understanding of the political subject. Sure, she might develop a vision of politics and political action, but that vision produces a politics that is troubled/troubling and that, according to some, doesn’t ultimately work. And because it is troubling to others/doesn’t really work, Butler’s vision of politics gets her in trouble. Second, the troubling in troubling politics is a verb. Through her interrogation of feminist politics and her challenge to gender, Butler is destabilizing feminist politics as usual with the aim of transforming it. In this sense, Butler is engaged in the act of troubling politics and the term troubling describes that act. Third, the troubling in troubling politics is a noun. Throughout Gender Trouble and beyond, Butler has developed a political vision that is predicated on (it is its groundless ground perhaps?) troubling everything: subjects, identity categories, politics, ethics, democracy, The Brady Bunch (oh wait, that’s me, not Butler). Troubling is not a description used to modify and undercut politics (adjective). Nor is it something that one does to politics (verb). Instead, it is “its own politics” (9). Exactly. Could there be a correlation between these three types of troubling and my versions of trouble on this blog (that is, making/being in/staying in trouble)? 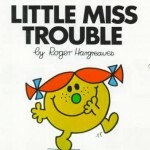 Does trouble as an adjective describe the state of being in trouble? Does trouble as a verb describe the act of making trouble? Does trouble as a noun describe the ethics of staying in trouble? Posted on July 26, 2009 May 4, 2015 Categories EngagingTags consequences, Judith Butler, political theory, Samuel A. Chambers/Terrell Carver21 Comments on Is trouble an adjective, a verb, a noun, or what? A week or so ago I mentioned that I had stumbled across a Little House on the Prairie episode called Troublemaker. 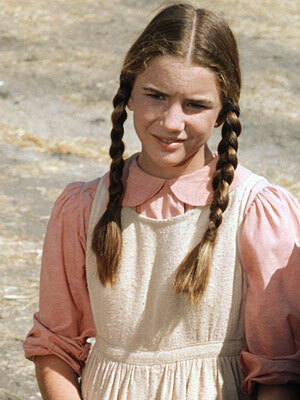 Laura Ingalls (aka Half-pint) is wrongly accused of being a juvenile delinquent and is, gasp, expelled. Well, I just got it in the mail (from Netflix, of course) on Saturday and am planning to watch it today. 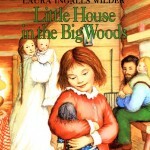 While I did read (and loved) all of the Little House books and I did watch the television series (well, not the last season or so when Mrs. Oleson lost her money and they all had to move away from the town. Am I remembering that right? ), I was never as big of a fan of The Ingalls family as I was of the Brady Bunch. It is true that “Pa, I can’t see!” is a regular part of my lexicon and Albert and his brush with morphine addiction comes up sometimes in my conversations with STA. But, when I think back on my years (and I mean years) of intense television viewing as a kid/teenager/college student, Little House was never a big deal. Mabye it should have been. When I came across “Troublemaker” I was immediately intrigued. Of course, Laura is the tomboy who is not afraid to speak her mind and who resists the feminine rules/regulations that are imposed on her. She is also the instigator who fights against the capitalist machinery (aka Nellie Oleson). And, she is someone who is curious about the world–a little scholar-in-training. All of these things indicate that she makes trouble and is in for some trouble. She refuses to accept her assigned status and she is willing to challenge those with power and privilege (her nemesis fluctuates between Nellie Oleson and her mom Mrs. Oleson, part of the richest and most powerful family in town). Therefore, she must be punished–occasionally or frequently–by being ridiculed, ostracized, shamed and dismissed as nothing but trouble. Looks like this episode will focus on Half-pint as the juvenile delinquent (more on this once I watch the episode). This episode is not the only reason that I am intrigued by Little House on the Prairie. Last night, when I was randomly browsing some online journals (yes, I do that and I am proud of it! 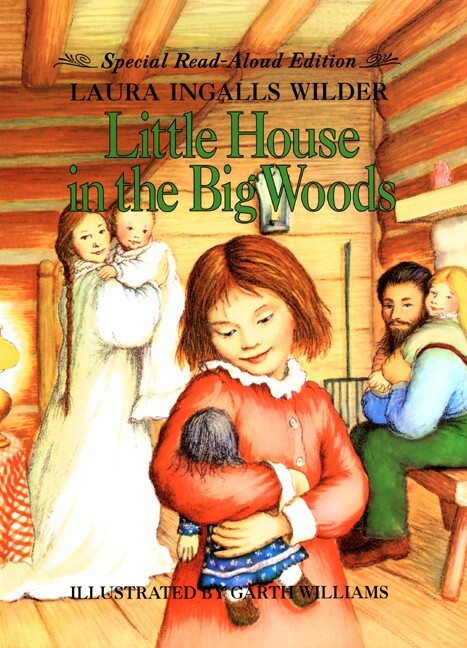 ), I stumbled across an article in Frontiers entitled “Civilization and her Discontents: The Unsettling Nature of Ma in Little House in the Big Woods.” Who knew that there was so much to say about Laura Ingalls Wilder and her troubling relationship with Ma? Who knew that all of this could be connected to the tension between wilderness and progress/domestication and industrialization and the destabilizing of the frontier/Manifest Destiny ethos in late 1800s/early 1900s U.S? Who knew that so many feminists had written about this series of books? Well, maybe I should have known…. And, to top it all off, Little House on the Prairie, The Musical (starring Melissa Gilbert as Ma!) is coming to the Ordway here in St. Paul this fall. The universe is trying to tell me something–I must watch (and perhaps embrace?) Little House on the Prairie! And I must reread the books series! It looks like I must also never, ever sleep again. Sigh…I mean, yawn.